The world’s economic outlook continues to look promising. For example, industrial production in Europe increased by 3.2 percent year-on-year in November 2017, while the US increased 3.6 percent and China grew by 6.2 percent. For the US, it was the biggest annual gain since November of 2014. This growth includes mining, manufacturing, and other sectors. Though these are modest numbers, analyst firm Euler Hermes is optimistic that longer-run prospects are more favorable, including “a construction sector that is set to take off”, which will help boost machinery sales. These trends bode well for original equipment manufacturers (OEMs), including machine makers and electrical panel builders supplying industrial markets with automation and power distribution equipment. Whether you’re building controls for conveyors, elevators, hoists, lift trucks, or process control systems, it would seem a good time to grow your business by seeking new or additional opportunities beyond your own borders. But winning in the competitive global marketplace requires exceptional efficiency, cost control, and solution differentiation. A new category of ‘multistandard’ products and solutions promise to simplify and enhance many aspects of OEM global operations. The best of these offers comply with a broad range of international standards, including UL, CSA, CE Mark, IEC, and CCC. Some manufacturers provide the complete range of components needed for all types of control panels, e.g. circuit breakers, motor controllers, metering devices, PLCs, UPSs, busbars, enclosures, etc. This presents a great advantage to OEMs building motor control panels and other types of power and automation panels for international sales. 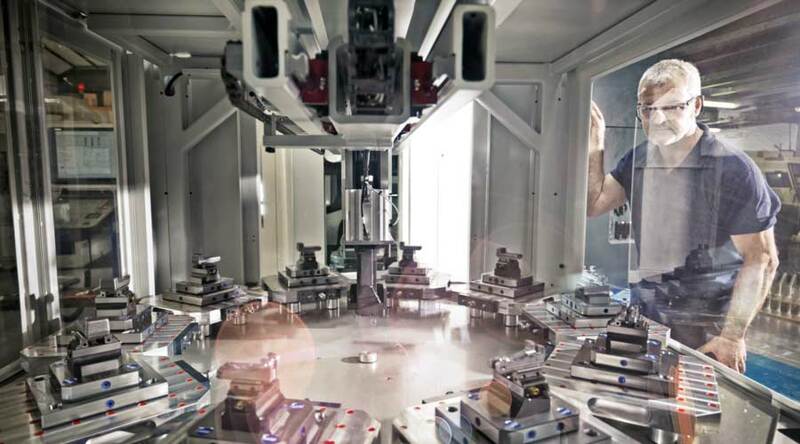 Whether solutions are going to mines, bottling plants, ships, or other industries, having a single set of multistandard-compliant components means that panels for multiple countries can be standardized with the same dimensions, positioning, cutouts, and wiring harnesses. This consistency will save in design as well as installation time and costs. Standardizing on multistandard products will also simplify ordering and stocking, while reducing inventory. Often, a single global part number will be used for a product, making selection easier with a reduced chance of ordering errors. And having a single model that applies to a wider variety of international customers means less inventory complexity. As an OEM, dealing with a single supplier of multistandard products will simplify a lot of your production workflow. Just make sure that those products are available worldwide and that the supplier offers global technical support. Just like any other components you choose, make sure devices and enclosures are designed for quick assembly, are customizable to meet many applications, and have the capabilities and options your customers are demanding. This might include compact sizes and efficient enclosure cooling solutions. The choices you make in selecting automation and power solutions will affect everything from design and development to implementation and maintenance. Multistandard-compliant equipment can help you produce machines and panels more efficiently and cost-effectively, passing that same savings onto your international clients. And that means greater customer satisfaction. Schneider Electric provides a complete, dedicated family of high-performance offers that comply with multiple international standards. Our worldwide presence makes us a one-stop shop. Solutions are tested and validated specifically for your application, and are supported by a team of experts that can help you design panelboards to will pass certification for complex standards like UL. We help give you the competitive edge you need by boosting your efficiency and meeting your commitments on-time and on-budget. To learn more, refer to our Multistandard Offers page.